To include everything or not to include everything; that is the question I usually get when it comes to writing resumes. My general answer, especially for Career Changers who have more than 10 years of professional work experience, is to tailor your resume to the job and industry and use your LinkedIn profile to tell the whole story of your journey. 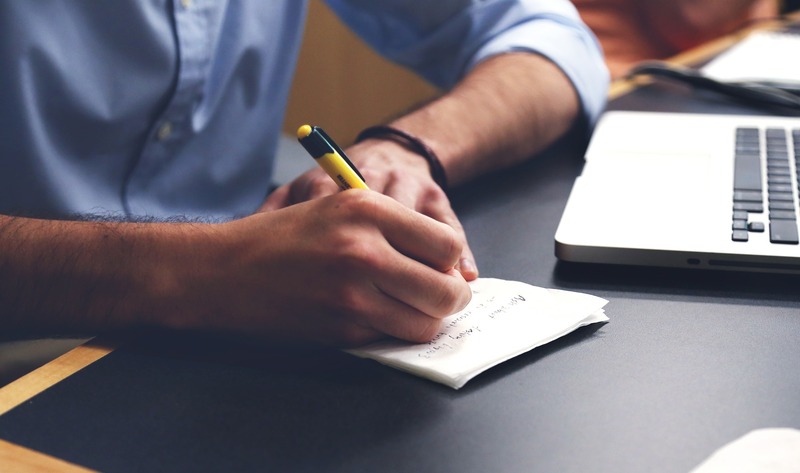 What you include on your resume is important because it is the single most important factor to determining whether you will get the interview. For example, while I see my underlying career purpose as empowering others to make informed decisions, the first part of my career focused on video editing, while the later part of my career has focused on coaching. 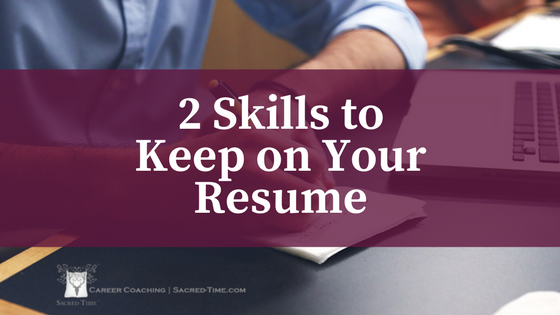 Rather than putting everything I have ever done one my resume (which means it will be longer than two pages), I have a resume focused on coaching so that I can emphasize those skills and spur a conversation with a potential client or employer. While I have more than one resume in order to focus on my different skillsets, there are two skills that pique interest in Hiring Leaders: the ability to code and the ability to edit video. As an undergraduate I studied Broadcast Journalism. My University of Nevada, Reno professor, Travis Linn, was a visionary. I don’t know that I could say that at the time, but I definitely can say that now. It was the late ‘90s and he insisted on teaching us HTML so that we could design and create a website that we then burned onto a CD-ROM. Because I’m an entrepreneur I have had websites and profiles to promote myself throughout my career. At a certain point, until I became a Career Advisor at a Seattle-area coding bootcamp, I forgot that I even knew HTML because I use it so often. 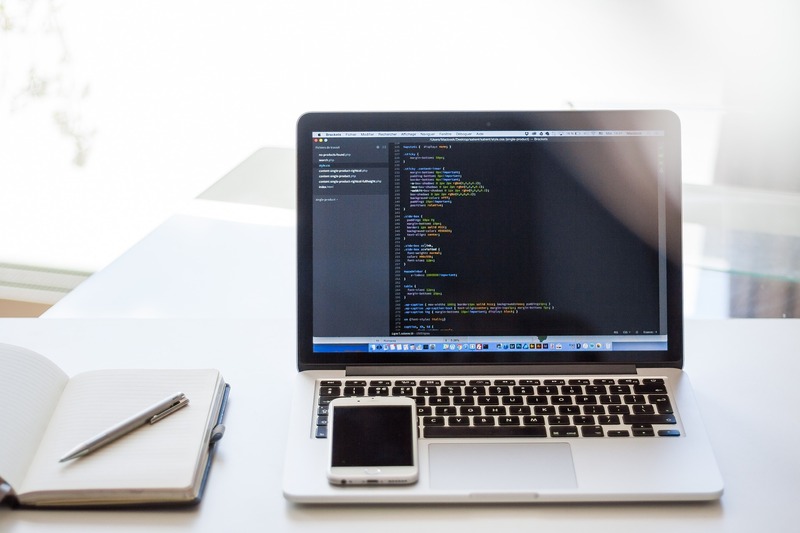 Learning to code was considered the single most important business skill last year because it offered both an insight into different facets of a business and the ability to understand and communicate with those who do the work. It is a skill that spans industries and will afford you a sense of self-reliance and empowerment in the years to come. That same professor, Travis Linn, was a Journalist. He covered the Kennedy Assassination for WFAA and had enough foresight that he taught us offline video editing using Adobe Premiere. Once I entered the workforce I realized we learned and practiced skills at school that were ahead of their time for local TV stations. For example, at the time KOLO was still tape-to-tape, and the production crew was using reel-to-reel. KUSA was using SVHS before upgrading to Beta. While this may sound like alphabet soup to some, it is clear that my professor knew how the industry would change. 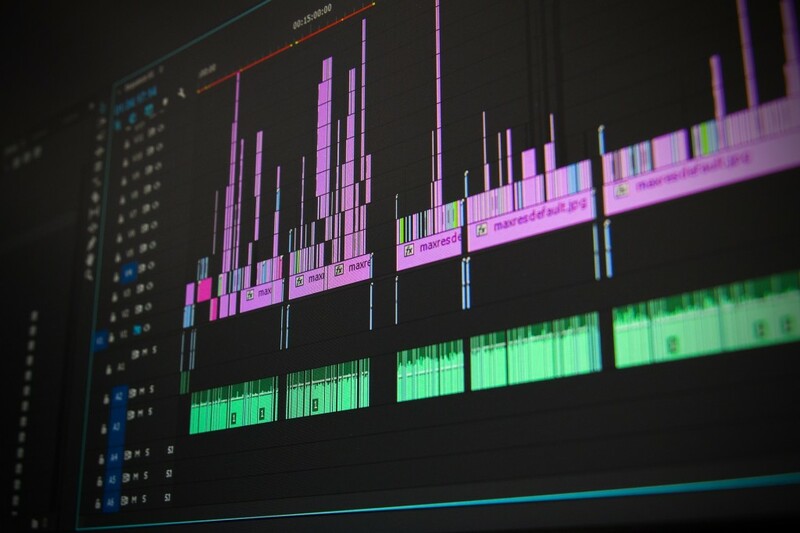 I will say that whether I am talking to a Hiring Leader for a startup or enterprise-level company, an educational organization or a commercial one, everyone points out ways that they can make use of my ability to edit video. This should come as no surprise to anyone following technology trends because we have been talking about a Content Revolution for years and you can see it with the way that sites like LinkedIn, Twitter, and Pinterest have embraced it. As you go through and rethink your resume for the career you want to have, or the job you want to have next, don’t forget to include the skills that can be universally applied to any industry and you will increase your chances of getting an interview. Tiffany, as an Associate Certified Career Coach, is a cross-pollinator of ideas with a background in broadcast journalism, social and ecopsychology, and coaching. Tiffany’s nearly two decades of experience has helped her to identify the power of story in connecting us to each other as well as to our environment. A believer in the power of reflection, practical application, and celebrating victories, Tiffany understands that the more we all live our dream, the more we can model it for future generations. This entry was posted in Awareness, Career, Coaching, Communication, Job Hunt GPS, Resume Writing. Bookmark the permalink.